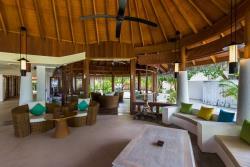 Carpe Diem Beach Resort & Spa: Stay 10 nights & get 35% Discount. 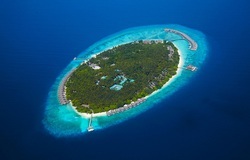 Valid until 31/10/19. 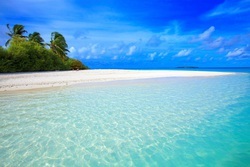 Book by 30/4/19. 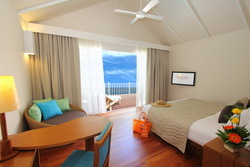 Carpe Diem Beach Resort & Spa: Stay 7 nights & get 30% Discount. 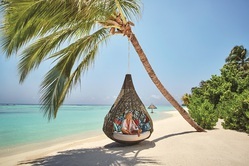 Valid until 31/10/19. 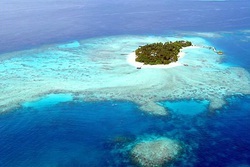 Book by 30/4/19. 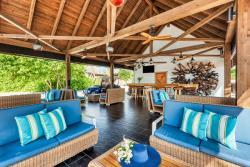 Carpe Diem Beach Resort & Spa: Stay 5 nights & get 25% Discount. 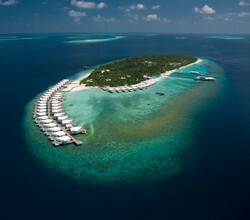 Valid until 31/10/19. 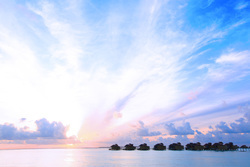 Book by 30/4/19. 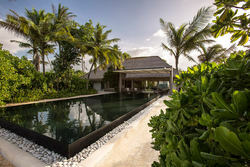 Amari Havodda: Special rates: Sunset Beach Pool Villa on AI - stays (5+ nts) 22/4-27/9/19. 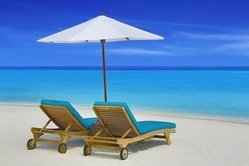 Book by 15/7/19! 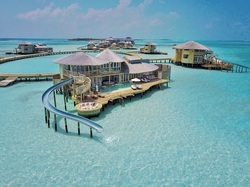 Amari Havodda: Special rates for Overwater Villas on AI - stays (5+ nts) 22/4-27/9/19. 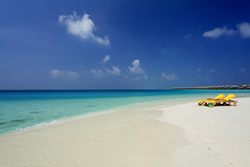 Book by 15/7/19! 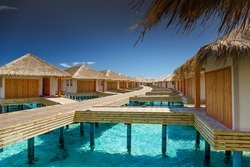 Coco Palm Dhuni Kolhu: Free Meal Upgrade: HB=AI for stays 1/5-31/10/19! 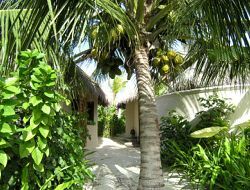 Boutique Beach: Early Bird Offer: 25% Discount for stays 1/11/18-31/10/19 if booked at least 30 days ahead! 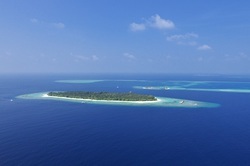 Joali: Summer Offer Free Nights: 7=5, 8=6, 11=9 or 14=10 from 29/4-20/12/19!! 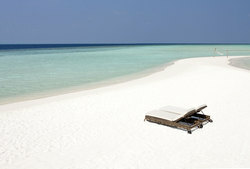 Joali: Receive FREE Half Board for stays 29/4-20/12/19! 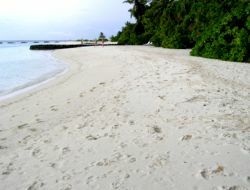 (min 7nts). 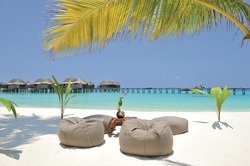 Book by 31/5/19! 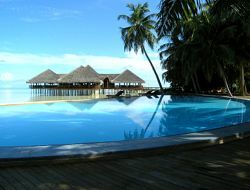 Joali: Receive FREE airport transfers for stays 29/4-20/12/19! 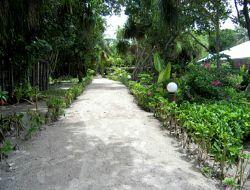 (min 7nts). 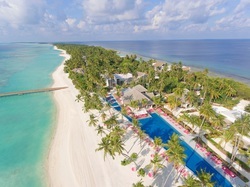 Book by 31/5/19! 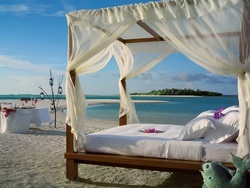 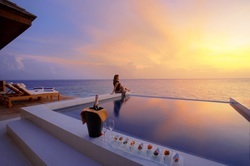 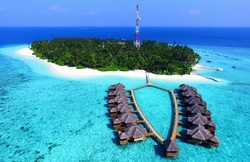 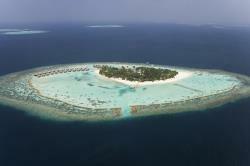 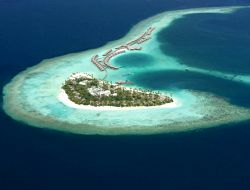 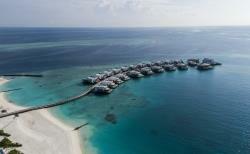 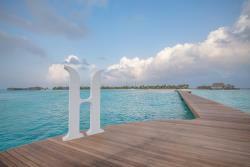 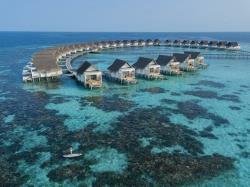 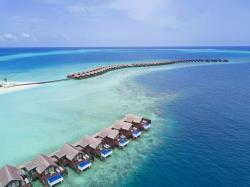 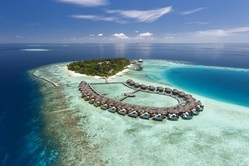 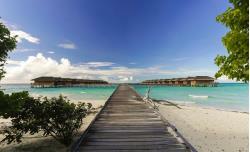 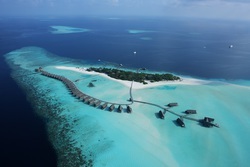 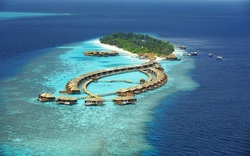 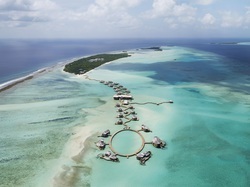 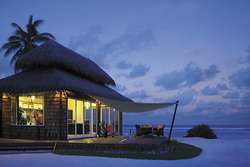 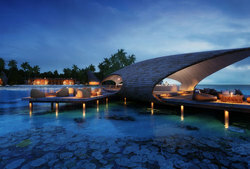 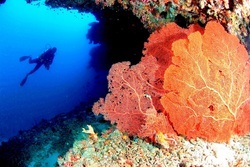 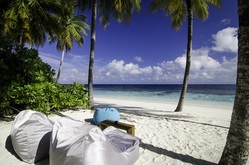 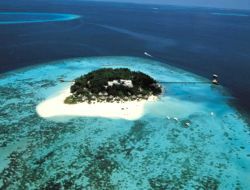 Huvafen Fushi: Book a 7 night or more stay and receive 30% discount on room rates. 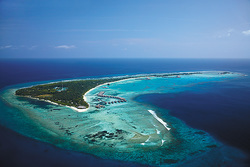 Atmosphere Kanifushi: Book by 30/9/19 and get an additional 20% Discount for stays 6/1-31/10/19! 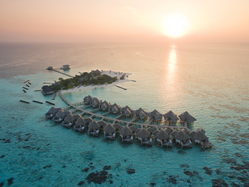 Coco Palm Dhuni Kolhu: Free Meal Upgrade: HB=AI for stays 1/12/18-30/4/19 (excl. 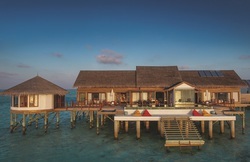 Festive)! 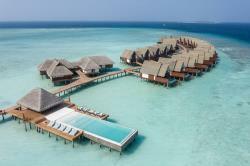 Coco Bodu Hithi: Free Meal Upgrade: BB=HB for stays 1/12/18-30/4/19 (excl. 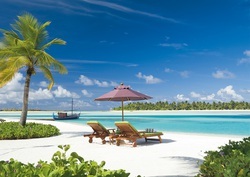 Festive)! 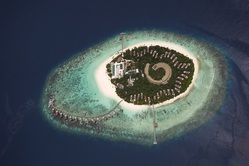 JA Manafaru: Get a massive 50% off villa rates if booked by 15 October 2019!! 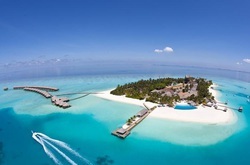 Royal Island Resort & Spa: Stay for 21+ nights & get 3 nights FREE, for stays 28/12/18-27/12/19. 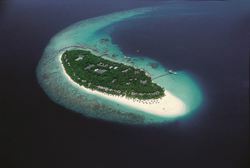 Royal Island Resort & Spa: Stay for 10-20 nights & get 2 nights FREE, for stays 28/12/18-27/12/19. 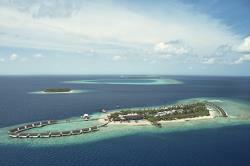 Royal Island Resort & Spa: Stay for 5-9 nights & get 1 nights FREE, for stays 28/12/18-27/12/19. 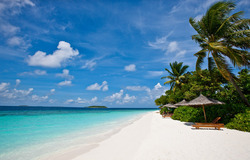 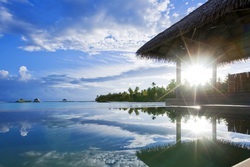 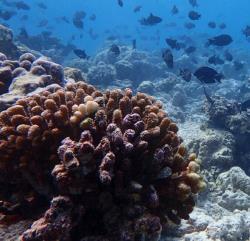 LUX* South Ari Atoll: Stay Longer Offer - Receive 20% Off for 4-6 nts, for travel 6/1/19-5/1/20. 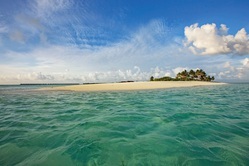 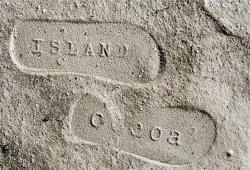 LUX* South Ari Atoll: Stay Longer Special Offer - Receive 25% Off for 7-10 nts for travel 6/1/19-5/1/20! 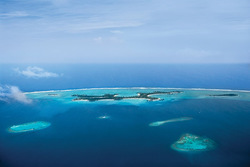 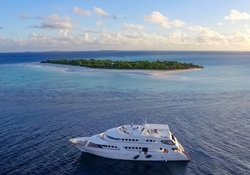 LUX* South Ari Atoll: Stay Longer Special - Receive 30% Off for 11-20 nights for travel 6/1/19-5/1/20! 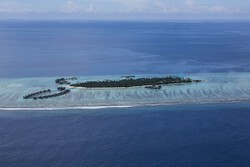 LUX* North Male Atoll: Stay Longer Special - Receive 30% Off for 11-20 nights for travel 6/1/19-5/1/20! 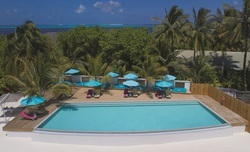 LUX* North Male Atoll: Stay Longer Special Offer - Receive 25% Off for 7-10 nts for travel 6/1/19-5/1/20! 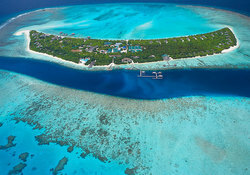 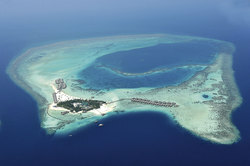 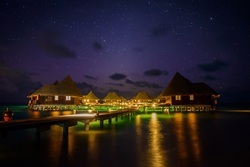 LUX* North Male Atoll: Stay Longer Offer - Receive 20% Off for 4-6 nts, for travel 6/1/19-5/1/20. 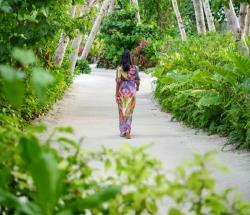 Drift Thelu Veliga Retreat: Book at least 45 days ahead & get 15% off stays 26/4-31/10/19! 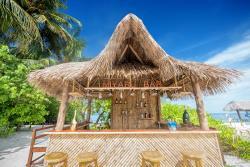 Drift Thelu Veliga Retreat: Book at least 30 days ahead & get 10% off stays 26/4-31/10/19! 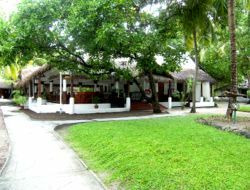 Drift Thelu Veliga Retreat: Get one free night (7=6) for stays 26/4-31/10/19! 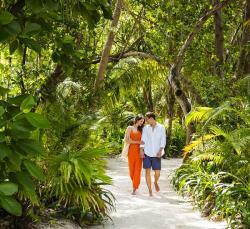 aaaVeee Natures Paradise: Book at least 60 days ahead & get 15% off stays 1/11/19-31/10/20! 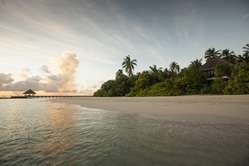 aaaVeee Natures Paradise: Book at least 30 days ahead & get 10% off stays 1/11/19-31/10/20! 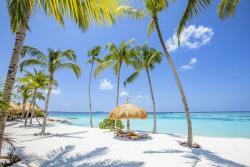 aaaVeee Natures Paradise: Book at least 90 days ahead & get 20% off stays 1/11/19-31/10/20! 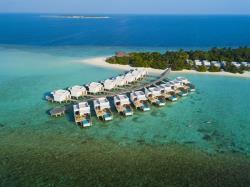 Filitheyo: 2020 Winter Early Bird: Book by 30/4/20 and get 5% off (travel 1/2/20-30/4/20)! 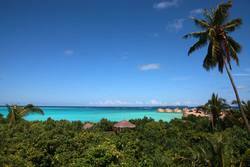 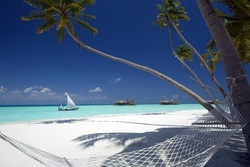 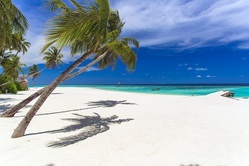 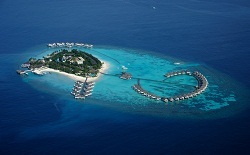 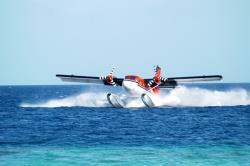 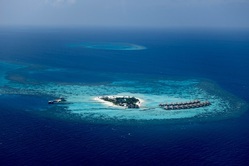 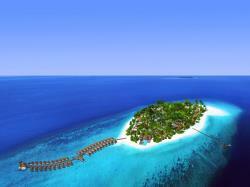 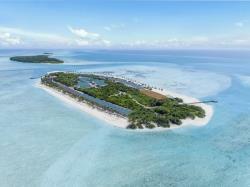 Filitheyo: 2020 Winter Early Bird: Book by 31/1/20 and get 10% off (travel 1/2/20-30/4/20)! 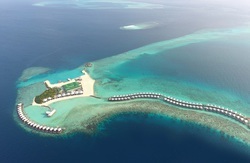 Filitheyo: 2019-20 Winter Early Bird: Book by 30/11/19 and get 15% off (travel 1/12/19-30/4/20)! 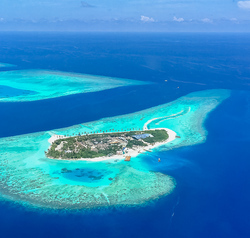 Filitheyo: 2019-20 Winter Early Bird: Book by 30/9/19 and get 20% off (travel 1/11/19-30/4/20)! 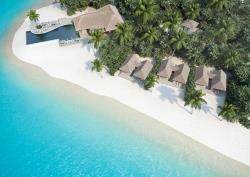 Coco Palm Dhuni Kolhu: Free Villa Upgrade (subj. 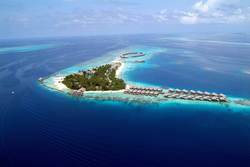 to availability) from 1/5-31/10/19. 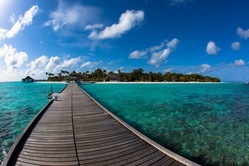 Book by 31/5/19! 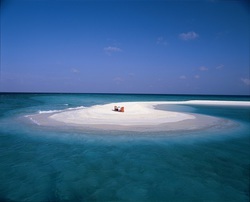 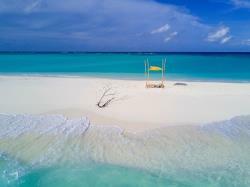 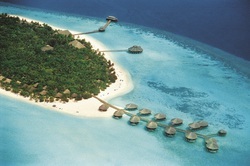 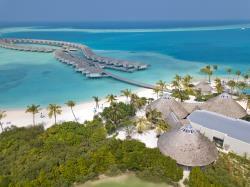 Vakarufalhi Island Resort: Free upgrade from HB+ to AI for 11/4-31/10/20. 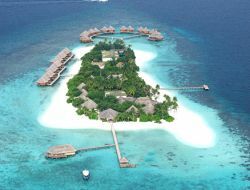 Book by 30/6/19!! 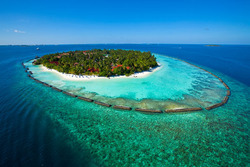 Vakarufalhi Island Resort: 20% off stays 11/4-31/10/20, book by 30/6/19!! 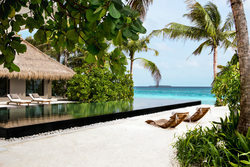 Amilla Fushi: Book by 30/9/19 for extra 10% discount for stays 1/3-22/12/19! 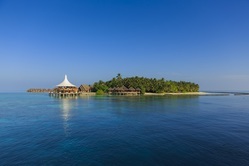 Vakarufalhi Island Resort: Free upgrade from HB+ to AI for 1/4/19-31/10/19. 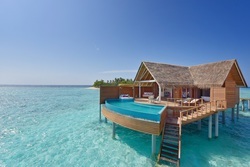 Book by 30/4/19!! 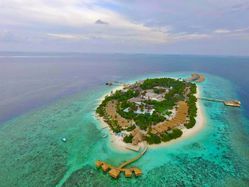 Fushifaru: 20% Discount + Free Meal Plan Upgrades for stays 1/4-26/12/19! 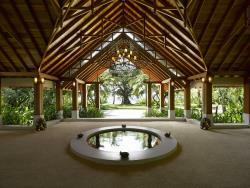 Amari Havodda: 2020 Summer EBO: Book 45 days in advance for travel 13/4-31/10/20 for a 25% Discount! 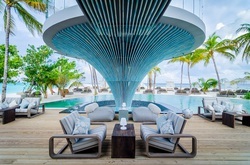 Amari Havodda: 2019 Festive EBO: Book 60 days in advance for travel 27/12/19-8/1/20 for a 20% Discount! 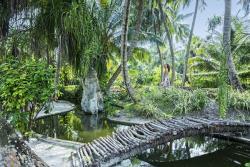 Amari Havodda: 2020 Spring EBO: Book 60 days in advance for travel 9/1-12/4/20 for a 20% Discount! 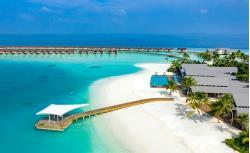 Amari Havodda: 2021 Spring EBO: Book 60 days in advance for travel 9/1-31/3/21 for a 20% Discount! 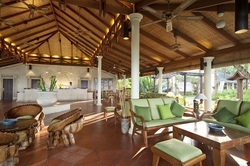 Amari Havodda: 2020 Festive EBO: Book 60 days in advance for travel 27/12/20-8/1/21 for a 20% Discount! 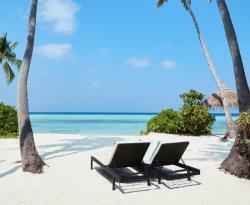 Amari Havodda: Book 7nts+ at least 45 days prior for stays 13/4-31/10/20 for a free upgrade from FB to AI! 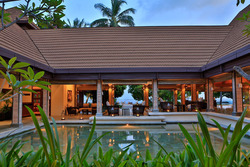 Amari Havodda: Book 7nts+ at least 45 days prior for stays 1/11-26/12/20 for a free upgrade from FB to AI! 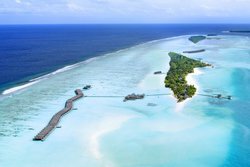 Atmosphere Kanifushi: Early Bird Bonus: 7% Discount for travel 01/11/19-31/10/20 (book 15D prior)!! 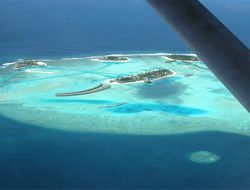 Atmosphere Kanifushi: Early Bird Bonus: 15% Discount for travel 01/11/19-31/10/20 (book 60D prior)!! 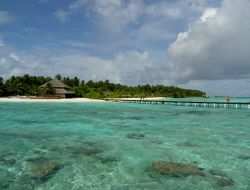 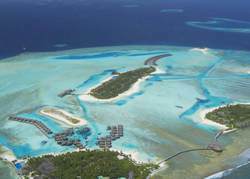 Atmosphere Kanifushi: Early Bird Bonus: 10% Discount for travel 01/11/19-31/10/20 (book 30D prior)!! 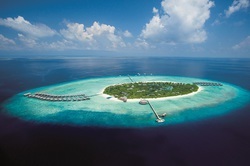 OBLU Select at Sangeli: Early Bird Bonus: 7% Discount for travel 01/11/19-31/10/20 (book 60D prior)!! 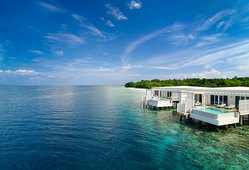 OBLU Select at Sangeli: Early Bird Bonus: 5% Discount for travel 01/11/19-31/10/20 (book 30D prior)!! 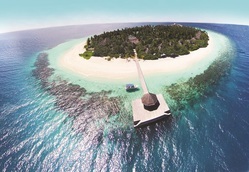 Soneva Fushi: 2019 High Season Bonus Nights: 4=3 for stays 1/10-19/12/19! 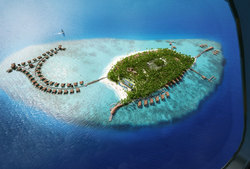 Soneva Fushi: 2019 High Season Bonus Nights: 7=5 for stays 1/10-19/12/19! 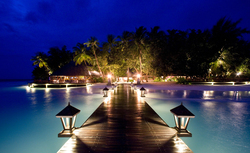 Welcome to our Special Offers section. 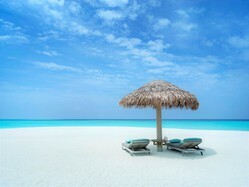 We have some superb resorts with great prices for this Spring & Summer, and flights are currently reasonable. 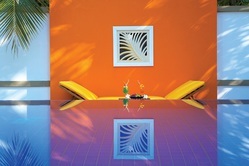 Below are some examples of what we can offer. 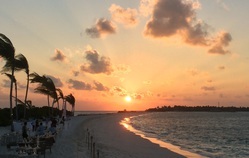 For quotes on alternative holiday durations and mealplan options please give us a call on 01580 712 690 or send us an email and we will be delighted to help.